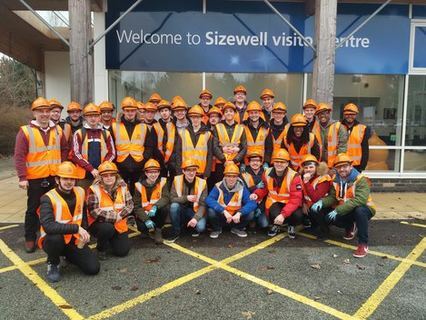 Dozens of engineering students from Suffolk One enjoyed a look behind the scenes of a working power station as part of activities being held at Sizewell B on National Apprenticeship Week. two years at their home bases where they get on-the-job training. Visit the EDF Energy media centre for all the latest news.